It has been revealed that the Duchess of Cambridge Kate Middleton and her daughter Princess Charlotte took a secret trip to the ballet on their girls' day out. Kate took her three-year-old daughter along with her to watch a rehearsal of the Royal Ballet's production of 'The Nutcracker' at the Royal Opera House in London, last week just ahead of its opening night on Monday. According to social media photos, both Kate and Charlotte were seen sitting in the auditorium post the performance. Kate is a known ballet fan and also saw 'The Nutcracker' last year. She was seen sporting a fitted black turtleneck and what looked like a midi grey tartan skirt. 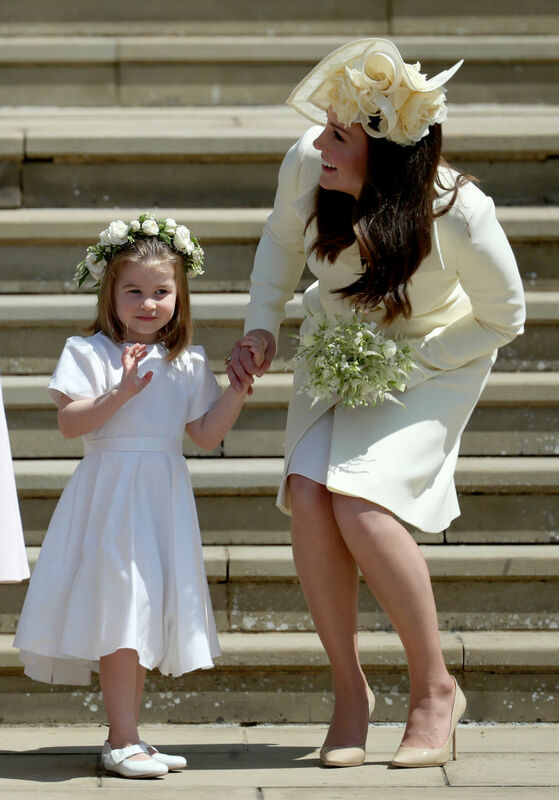 Little Charlotte was seen wearing a pretty white dress which had puff sleeves. It is not known which day the royal mother-daughter duo visited the ballet and their visit was not announced ahead of time. This meant that they had attended it with a very private audience. Princess Charlotte too has a fondness for the ballet and seems to take after her late grandmother Princess Diana. It is also believed that Prince George takes ballet lessons as a part of his school curriculum at the Thomas's Battersea. Kate Middleton had also attended the ballet last year and had made a surprise appearance. 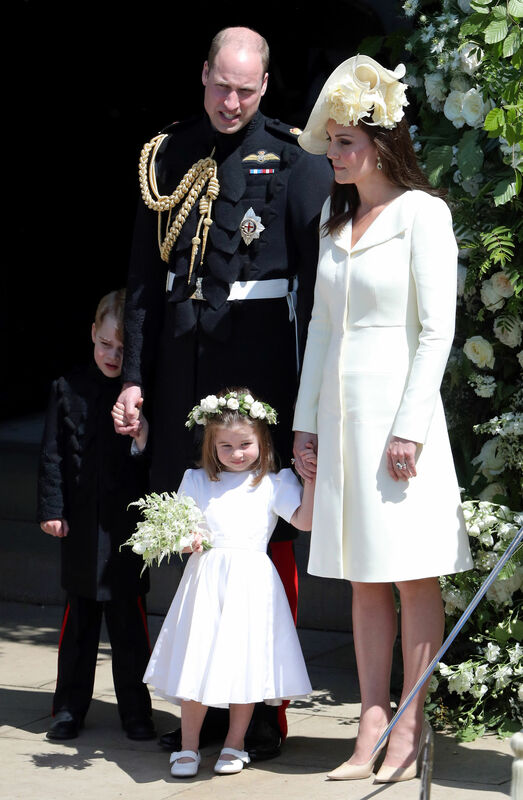 Even though she was pregnant with her third child Prince Louis at the time, she spent some time speaking to the dancers once the show was over. A soloist with the Royal Ballet, Meaghan Hinkis shared a picture of Kate's special surprise visit on her Instagram. She posted the picture along with the caption, "To say I was excited to meet the Duchess, is a colossal understatement." Earlier this year, Prince William shared that his daughter Princess Charlotte's favorite hobby was dancing. While at a Commonwealth Day reception, he told attendees, "My daughter Charlotte loves dancing." Currently, the Royal family is gearing up for Christmas and the holiday season and Prince William and Kate Middleton will be hosting a Christmas party for military families at the Kensington Palace. While on a visit to Leicester, Kate opened up about her children and responded to a fan who asked about them, saying, "They’re doing well, thank you. They’re getting excited for Christmas time because they’ve started all their Christmas songs and the Christmas trees are going up."